Our team at Habitat takes maintaining the privacy of your children very seriously. Below we explain the measures we have taken to keep your child’s identity private while playing Habitat. In Habitat the Game players adopt a virtual animal, play mini games and do tasks in the real world to keep the animal alive. We will never know the identity of our players as we do not collect any personal information about your children when they login, but we do keep track of what they are doing in the game so they can earn rewards for their real world actions. What makes Habitat different from most other games is that we are integrating player’s real world actions into the game. In order to keep these scores players will be asked to answer questions about their ecological footprint and their real life behaviours. These results will be put into their own eco calculators to show how much water, land and carbon the players have saved. We have also added location services to the game so players are rewarded when they find locations in the real world. This means the player will be notified then they are close to a Habitat location. We will know how many players visited certain locations and how many pins they traded (this information will never be supplied in real time). The pins have all been placed in areas that are trafficked by family groups. Once players collect these digital pins they will then be able to trade these pins with other player around the world. This is a closed game system where players will only see one another’s usernames and pin collection. In order to connect with their friends we have provided players with the ability to have limited and controlled communications (they share codes between one another to gain access) such as seeing one another’s animals and sharing scores. On the leaderboard players will be able to view their progress relative to their friends. They will be able to identify one another through their usernames. We have a very simple log in system where players put in a name for their animal. In order to keep track of their real world actions and the pins they collected we ask players to sign in with a user name and a unique password. They need to remember the name and password, as we are not collecting emails or any other personal information. We also ask them a security question so we can help them remember the password if they need to. The login system was established so the players never lose their real world scores or pins, which we believe would ruin the game play experience for children that have worked hard to build their profiles. We have designed Habitat to be a game that encourages kids to seek answers from their parents. They may need your help to answer some of the real world questions. Here are some tips about how to keep your kids safe on line while playing Habitat and other online services. The Wildlife Conservation Society and the Rainforest Alliance on the 13th of May will launch an environmental app called Habitat the Game. 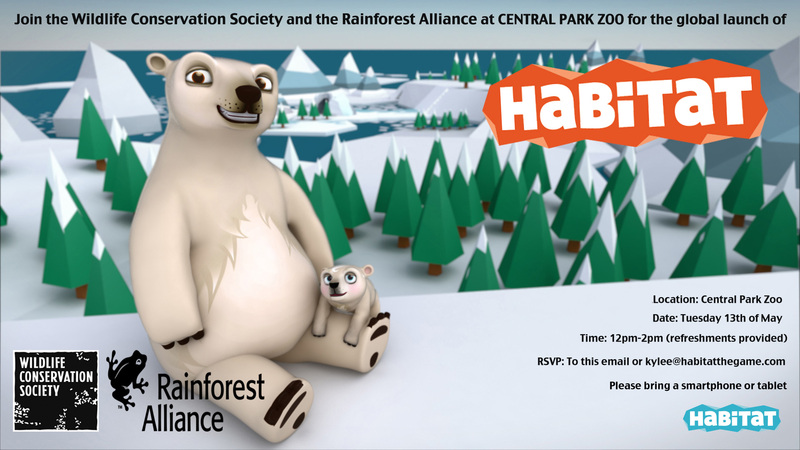 Habitat the Game launches at Central Park Zoo on the 13th of May 2014. The free app is available on iOS, Android and tablet devices. In the game players adopt an endangered animal (in this case a polar bear). Players are aiming to keep their virtual polar bear health and happy. The game is designed to teach seven to 12 year olds ecologically sustainable habits. 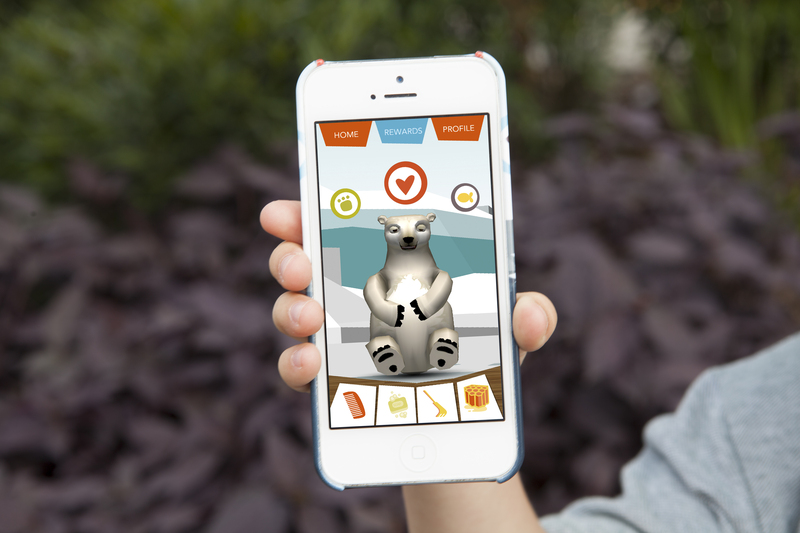 Players help their cute bear by scoring points in mini-games within the app and by completing real-life ‘missions’ in the real world, like recycling. They can also rack up points by visiting partner locations such as the locations around Central Park Zoo. The pin systems aim to get kids out doors exploring their natural environment. Habitat worked with the team at the Integrated Sustainability Analysis (ISA) at Sydney University to develop algorithms that measure players’ ecological footprint based on indicators like water consumption and greenhouse gas emissions. Habitat has based the point system in the game around incentivizing the players towards a 25% reduction in their carbon, water and land use – compared with the national average. From the 13th of May Habitat will be available to download for FREE on all iOS, Android and tablet devices. Habitat has been lucky enough to receive funding from both Screen NSW’s Interactive Media Fund and Screen Australia’s Interactive Gaming Fund. Due to the educational potential of Habitat and the importance of maintaining its integrity any commercial decisions we make with the brand have be thoroughly considered, taking into considering the impact on our players and their families. We were advised by games marketing companies to charge for the game, create a subscription model or charge for in game purchases. We were not keen on any of these models but we are aware of the need to create a revenue stream to keep building Habitat. So when we started to build the location services we made a decision to try and partner with organisations that would make most sense to the Habitat brand who are already engaged with our demographic and their parents. Our team looks at the concept of sustainability from a holistic perspective and people’s wellbeing is one of the most important pillars. At no time in human history have children spent less time outdoors. Children between the ages of 8 and 18 spend an average of 6.5 hours each day engaging with electronic media, but less than 4 minutes a day in unstructured outdoor play. A recent British study found that children at 8 years old can identify more Pokémon characters than they can wildlife species, while the University of Glasgow recently reported a study of toddler activity that found a sample of 78 three-year olds were physically active for just 20 minutes a day. A wealth of studies report similar alarming findings. Habitat rewards players for visiting specified locations – players receive a unique pin for finding the location and have to answer a number of educational questions. We also saw this as an opportunity to invite partners such as tourism bodies, government environmental bodies and local councils help us pay for the pins and the ongoing build of Habitat. So we have sold some pins to partners who are keen to engage with our family demographic. 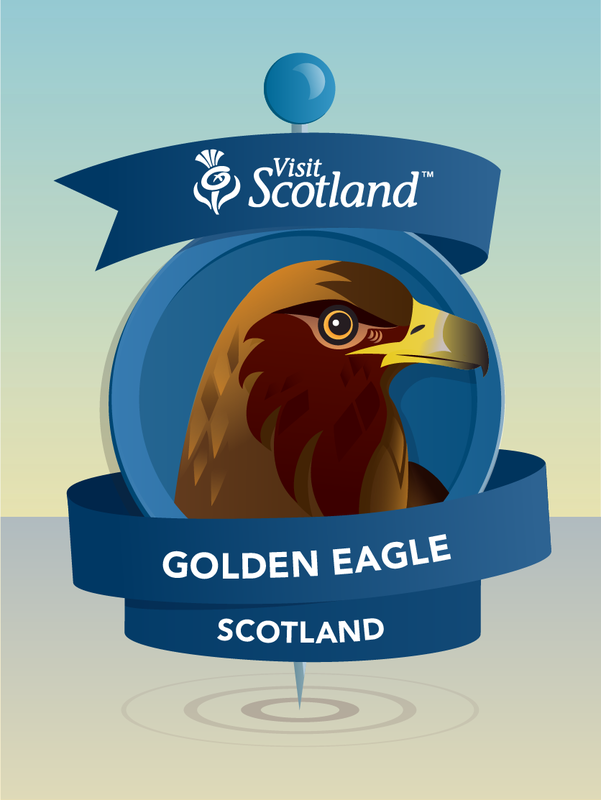 In return we supply them with a unique pin, we place their logo on the pin and we also provide them data about the number of visitors that visited the site. Remember we do not collect any personal data about the player in Habitat. The players sign in anonymously and remain anonymous. This data is also not supplied to our partners in real time. 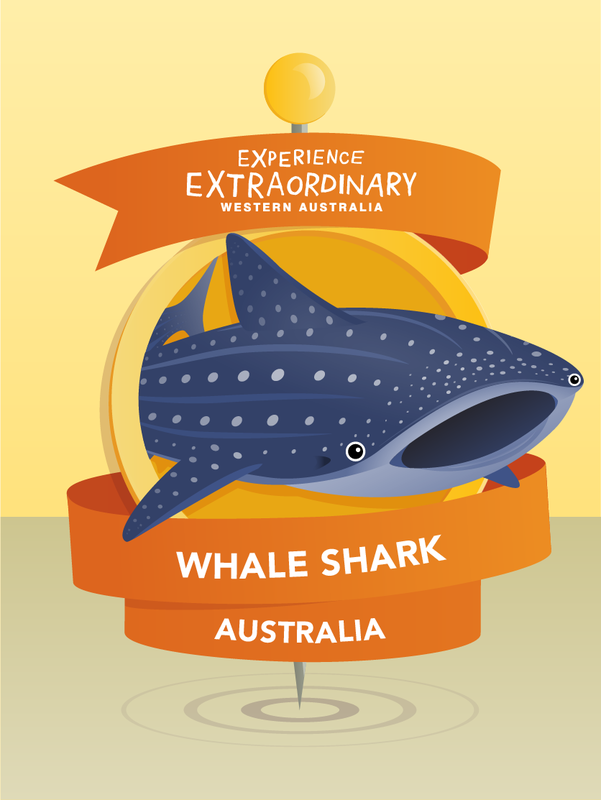 Our partners are keen to be involved in an innovative world first that encourages kids to enjoy the outdoor and explore locations that they are keen to share with our players. The data will also help them plan and improve experiences at locations for our demographic. On Manhattan’s upper west side, a group of young players tested Habitat’s new location services. They went hunting for pins….. Ten virtual pins were placed along the Eastside Parkway. Players navigate to the location using a gps enabled map. Players can then trade their pins with other players around the world.